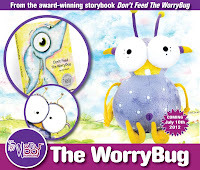 Worry Woos are getting to be a pretty popular little line of stuffed pals and books. Now a duo of new WW's are on the way to retail shelves (and your house). For the uninitiated, WorryWoos feed off of your negative feelings and bad thoughts. So it goes without saying that these little guys little guys, as cute as they are, are not to be fed. 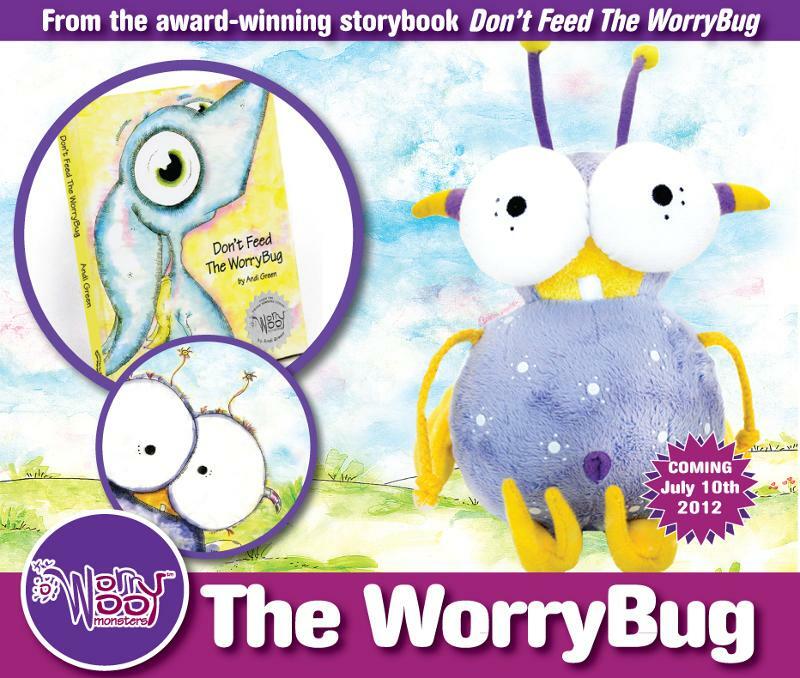 The WorryBug is the newest member of the collection and can be pre-ordered right now on the Monsters in my Head website, here. WorryWoos are available in two flavors, with or without their accompanying book, pricing starts at about $12.99 USD.